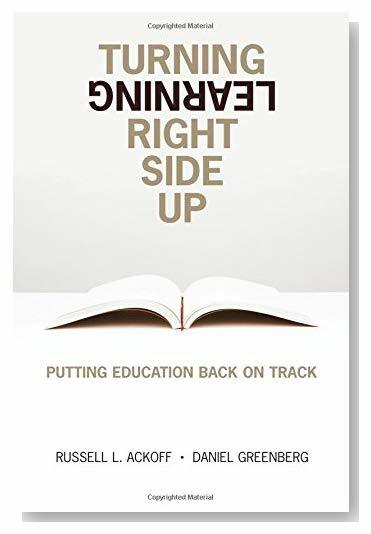 Standard education systems are broken: Turning Learning Right Side Up points towards a way of fixing them. It argues that the current system of education was designed for purposes that no longer make sense. (Ken Robinson’s TED talk Do schools kill creativity? is the classic formulation of this problem.) Then this book talks about how education could be designed to help children become fully-rounded adults. The emphasis is on learning rather than teaching, with children taking the initiative in their activities and even in the organisation of the school. This is already the norm at a few places, such as the famous Sudbury Valley School in the USA. It works well partly because a family that sends their child to such a school has probably already prepared them for this more independent style of education. I think it could work more generally, but it must start very early — children will need to grow up understanding that this is how schools work. Places like Playcentre in NZ get them started on the right track, with their philosophy of child-initiated play. We just need to continue this idea as they move through the education system.